21 | January | 2013 | Watts Up With That? January 21, 2013 in Climate_change, Consensus. January 21, 2013 in Carbon dioxide, Carbon sequestration, Obvious science. January 21, 2013 in Alarmism, Government idiocy. January 21, 2013 in Climate News Roundup. 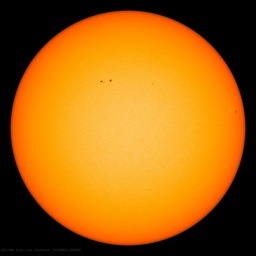 January 21, 2013 in Politics, Snow, snowfall, Solar. January 21, 2013 in ENSO, Government idiocy, NCDC, NOAA. January 21, 2013 in extreme weather.